There may be nothing so satisfying as a great meal. At Winding Commons, our chefs re-create family recipes using only the best local ingredients. California is a cornucopia of fresh, fabulous food, and we take every advantage to deliver wholesome, delicious menus every day. Residents enjoy two chef-prepared meals daily, served in our beautiful waterside dining room. It is a bright, friendly place to share a bite and some good conversation with friends and neighbors. Sometimes you just want to eat a quiet dinner at home. Fully appointed kitchens make it easy to cook for yourself when you choose to dine in, or savor a morning egg on the patio. A year round farmers market is a great resource for the freshest local products, and SaveMart Grocery is a short walk from the gate. Even when you don’t want to cook, looking for a quiet movie night in, or hooked on a sporting event, call for room service. Winding Commons offers three complimentary tray services for either brunch or dinner. The options is yours. 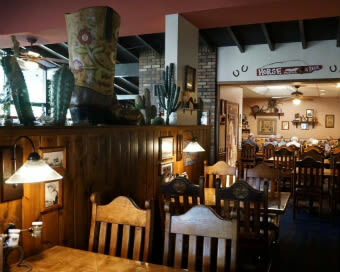 Carmichael has restaurants to suit most any craving, from Rey Azteca Restaurant & Bar, to Blue Sky Chinese, to Mirabelle Café right down the street. Italian and Russian menus bring the culinary world to you. We invite you to tour the grounds at Winding Commons. We look forward to a great conversation over a piece of pie about senior living at its best. Chef Richard has been with Sodexo at Winding Commons for six years. 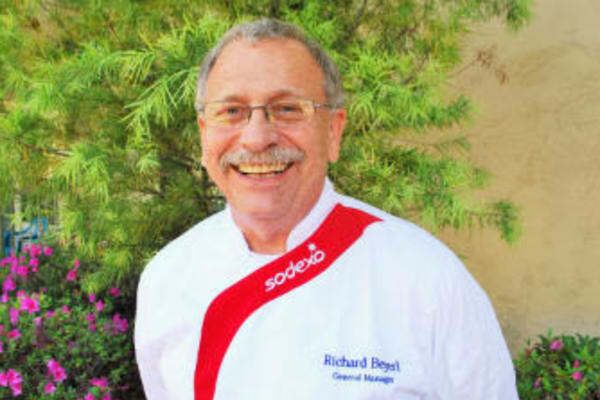 He has been in the hospitality industry for over 40 years, working for companies such as Hilton Corporation and in the casino industry where he was an Executive Chef and Food and Beverage Director. He was an instructor at Truckee Meadows Community College in Reno, Nevada, for two years teaching the culinary industry. He and his wife of 26 years have two grown children. It is with great joy that Chef Richard brings all of his culinary talents to Winding Commons. 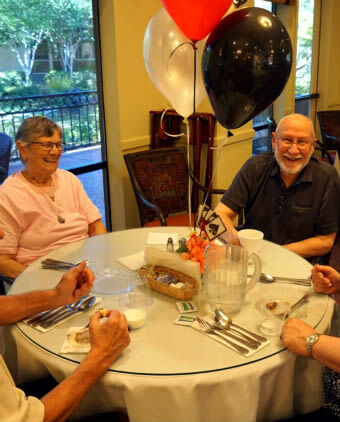 Richard takes great pride in his daily responsibility of creating variety and serving pleasing meals to the residents of Winding Commons. Chef Richard’s fun loving true spirit always shines through when creating masterpieces for the special events.